Try our painting mobile web app. 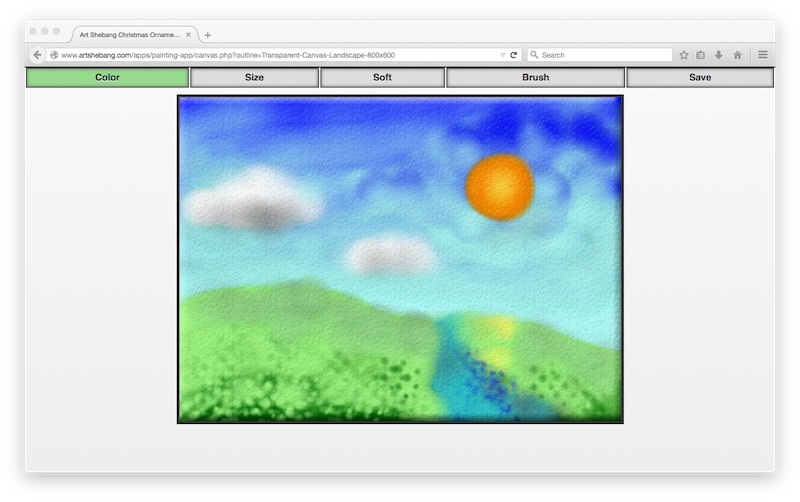 Color the canvas easily with your finger or mouse. Then save, share on facebook, google +, twitter, email etc. 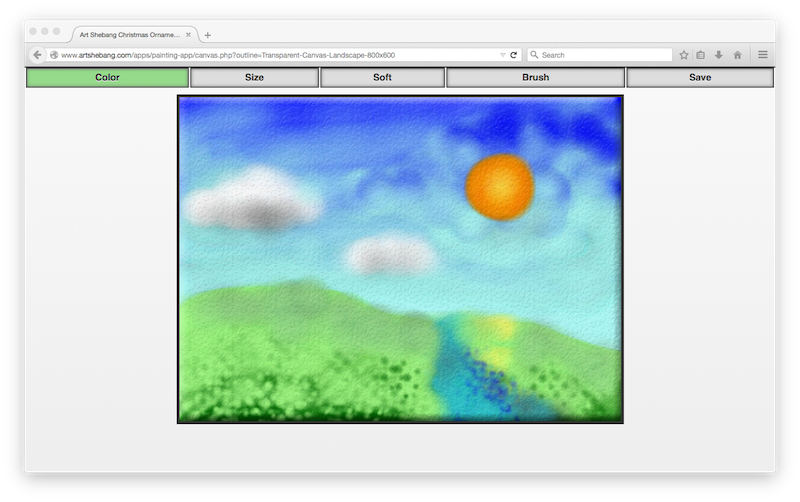 You can also download and print your little painting. Plus it will be added to the gallery for others to admire. Have your friends vote to move your painting up the gallery wall. 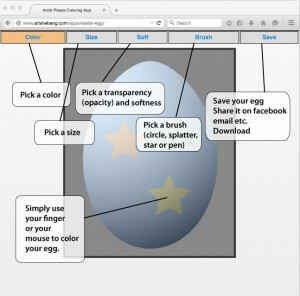 Design an easter egg with our easter egg coloring web based app to add to our gallery! 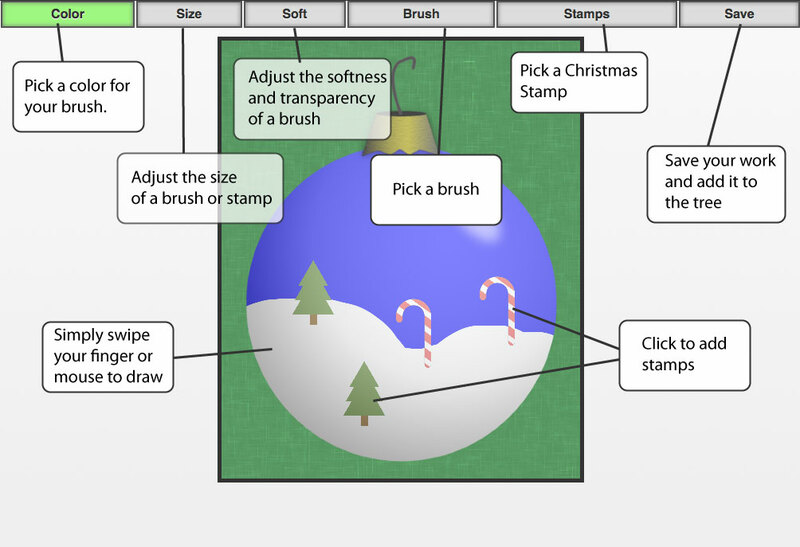 Try our Christmas Ornament Design web app. Color the ornament easily with your finger or mouse. Then save, share on facebook, google +, twitter, email etc. You can also download and print your ornament. Plus it will be added to the Ornament Tree for others to admire. Have your friends vote to move up the tree.